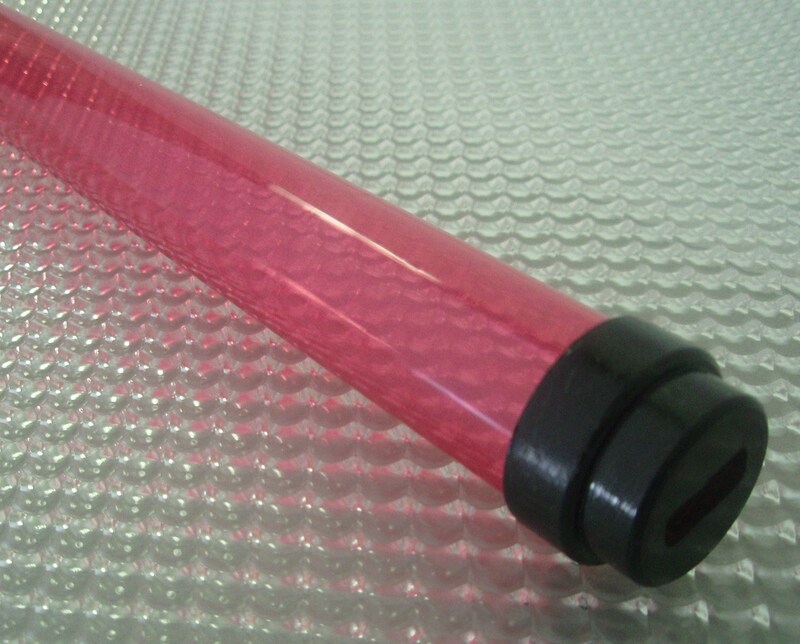 The T-5 PINK tubeguard is a beautiful shade of Medium PINK. As with all colors, the lamp used inside of the tubeguard can change the color projected. A warm lamp will create a dark shade and a cool lamp will create a lighter shade. For use on F28 lamps, not for use on F54 high output lamps.